Yes, I am skipping around on the days. I wanted to post related themes together. 24. 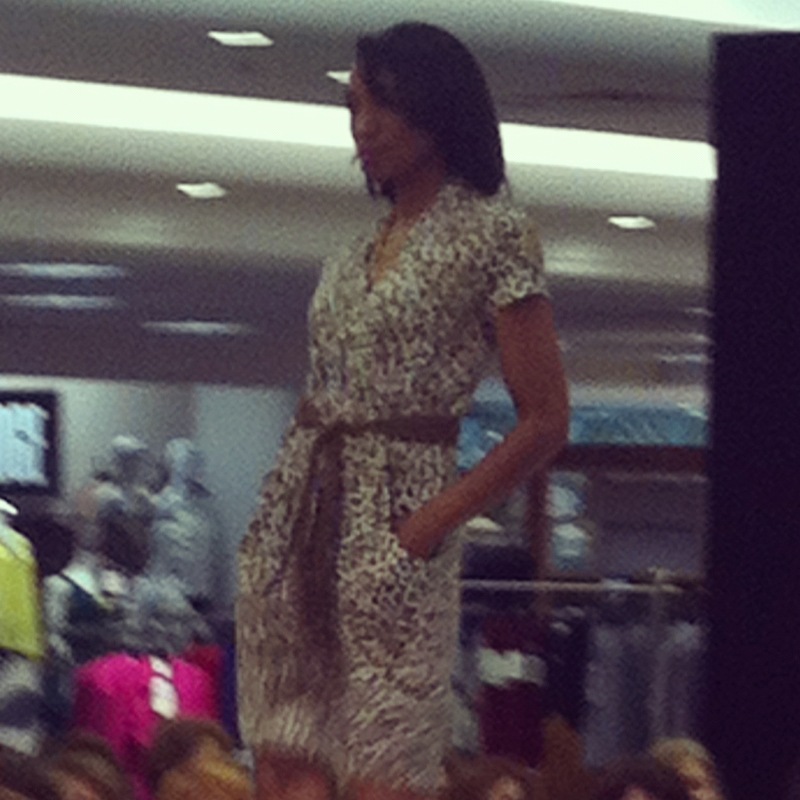 Animal You’ve seen this animal print before if you read my review of the Karen Kane Fashion show. So fun and flirty. Love that there are pockets in the dress. 29. Feet I really wanted to do something different this day. I’ve take pictures of my boys feet and mine before so really wanted something new. We happened to have been invited to a Birthday Party where socks where required. These feet are of some friends of ours. 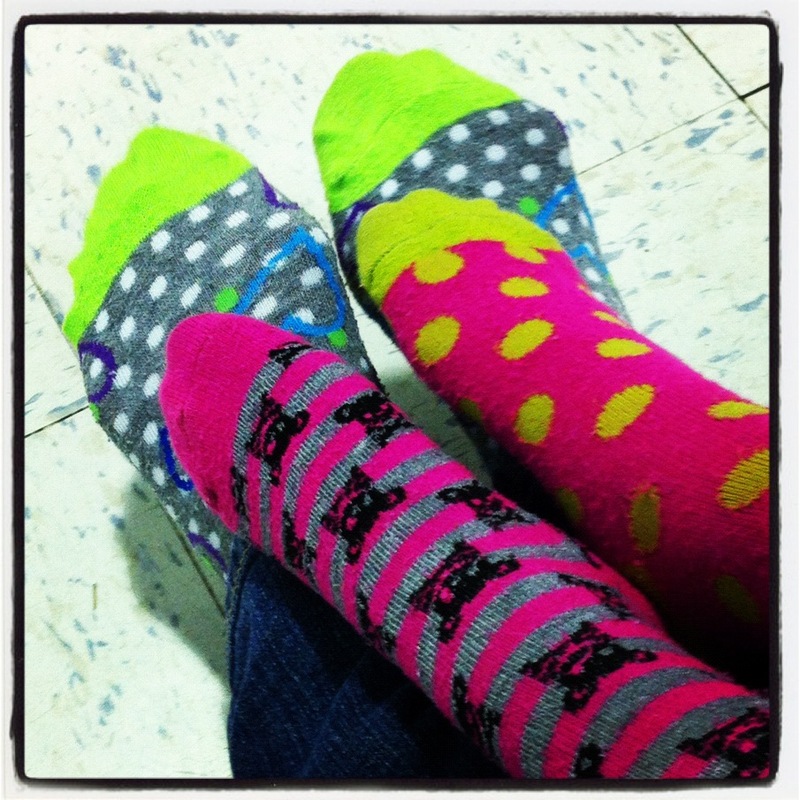 Mother and daughter wearing some fun, crazy, mismatched socks. They thought I was silly to take a pic of their feet. They are right. What is something unique that you like to wear? This entry was posted in Fashion, March Photo a day, Photo a Day and tagged challenge, Fashion, feet, Photo, photo a day, photos, socks, toes by jackiestyle. Bookmark the permalink.